Our made to measure apparel may cast a shadow on flannel shirts in the Pacific Northwest very soon. In addition to our two Greater Vancouver locations, we’re opening our 18th showroom in downtown Seattle on November 10. We can’t wait to ease on down to Emerald City and suit up the thousands of ambitious men in the area. Steering the ship at the new showroom is Mia Taylor. She lets us know why Seattle is the prime location for Indochino and where customers can park themselves for great food and drinks in the city. Bonus lesson: she teaches us the history of Seattle’s famous nickname. I was born and raised in Seattle. 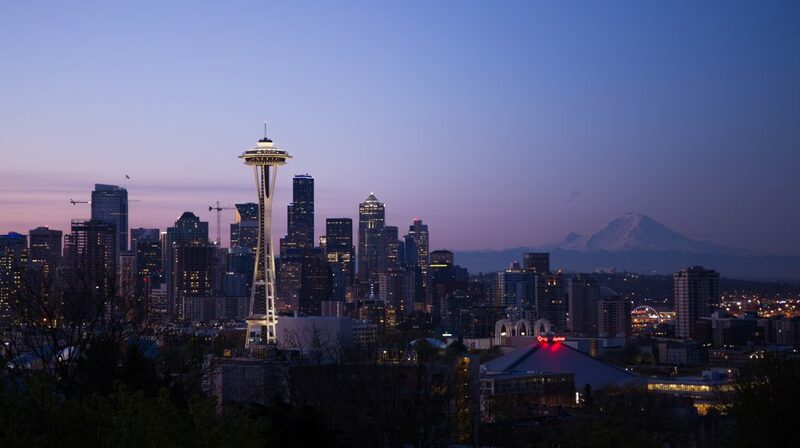 I love Seattle because it is made up of eclectic neighborhoods that make one big, cosmopolitan city. I also love the fact that we are wedged between the Puget Sound and several lakes and mountains. 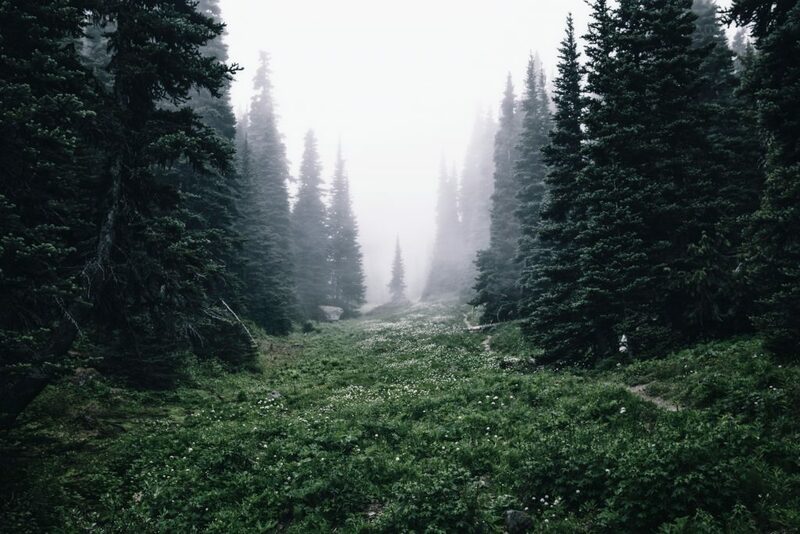 Surrounded by striking mountains and forests, hikes like Marmot Pass are perfect day trips when you’re looking for a quick escape from the city. Photo by Yuriy Garnaev. What are some of the most interesting myths you’ve heard about Seattle? Do you think there’s any truth to them? There are the myths that it rains a lot in Seattle and that people are really friendly. We do get our fair share of rain, but we also experience four seasons and none of them are too extreme. Summers make us forget the dreariness of the downpours throughout the year. We also can’t take the rain for granted— it keeps us green and clean, thus the name Emerald City. And I would say we are friendly! Is Seattle truly the land of flannel? How would you describe the style vibe down there? Wearing flannel is a very hip thing to do in the Pacific Northwest and I’m not gonna lie, we make it look good. I will say that the style here is very diverse and varies depending on where you live in the city. It can range from professionals in suits that wear outdoor gear on their days off, to hipsters in trendy and ultra-stylish attire. Our newest showroom is opening in the Emerald City’s business district—what makes this neighborhood such a good fit for us? I believe the new showroom couldn’t be in a better location. We are in the heart of the downtown business district and retail core. Amazon is right by our doorstep and the Convention Center is relocating to our area within the next year. It’s a great place to expose our brand to new audiences and show people that we’re a major player in the suit game. What are some great watering holes or sights that our customers can enjoy in the area? Barolo, The Nest and Goldfinch Tavern are some of my favorite places to go for a nice glass of wine or a cocktail. Describe your ideal day in the city. An ideal day in Seattle would begin with breakfast at one of my neighborhood favorites, Coastal Kitchen on Capitol Hill. Then I’d take a trip to Pike Place Market to pick up some fresh, local produce and a bottle of wine. From there, I’d head to my kitchen and make myself a beautiful homemade feast. 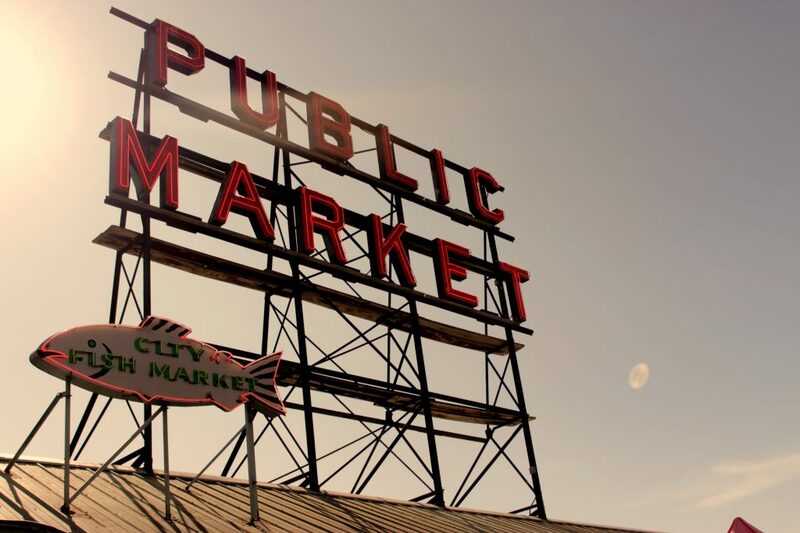 Pick up fresh produce, cured meats and artisanal cheeses from the famous Pike Place Market. Photo by Sarah Brink. Sleepless in Seattle—overrated or underrated? I have actually never watched Sleepless in Seattle! But I have noticed how the movie has made many people curious about our city and houseboat living. There you have it—a comprehensive look into our newest showroom city. 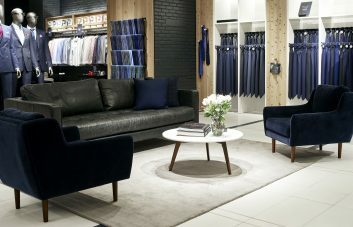 Be one of the first to experience the made to measure difference at our Seattle location. Book your appointment HERE. I visited Mia in the Seattle store to get my measurements redone. She has a fantastic, charming personality and took great care of me. You couldn’t have a better leader for this showroom!